Images returned from the European Space Agency's Rosetta mission indicate that during its most recent trip through the inner solar system, the surface of comet 67P/Churyumov-Gerasimenko was a very active place - full of growing fractures, collapsing cliffs and massive rolling boulders. 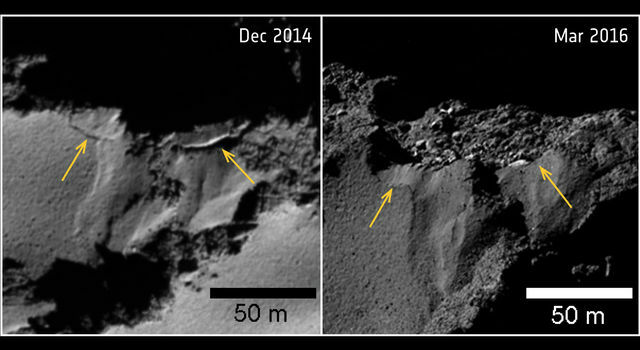 Moving material buried some features on the comet's surface while exhuming others. 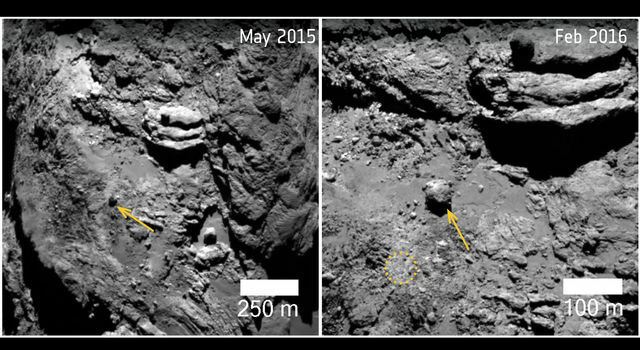 A study on 67P's changing surface was released Tuesday, March 21, in the journal Science. "As comets approach the sun, they go into overdrive and exhibit spectacular changes on their surface," said Ramy El-Maarry, study leader and a member of the U.S. Rosetta science team from the University of Colorado, Boulder. 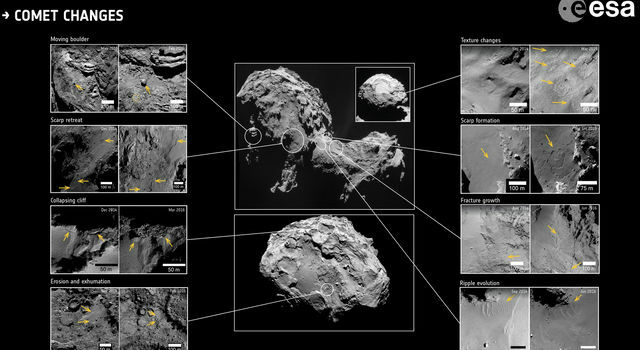 "This is something we were not able to really appreciate before the Rosetta mission, which gave us the chance to look at a comet in ultra-high resolution for more than two years." Most comets orbit our sun in highly elliptical orbits that cause them to spend most of their time in the extremely cold outer solar system. When a comet approaches the inner solar system, the sun begins to warm the ice on and near the comet's surface. When the ice warms enough it can rapidly sublimate (turn directly from the solid to the vapor state). This sublimation process can occur with variable degrees of intensity and time-scales and cause the surface to change rapidly. Between August 2014 and September 2016, Rosetta orbited comet 67P during the comet's swing through the inner-solar system. "We saw a massive cliff collapse and a large crack in the neck of the comet get bigger and bigger," said El-Maarry. "And we discovered that boulders the size of a large truck could be moved across the comet's surface a distance as long as one-and-a-half football fields." In the case of the boulder, Rosetta's cameras observed a 282-million-pound (130-million-kilogram), 100-feet-wide (30-meter) space rock to have moved 150 yards (460 feet, or 140 meters) from its original position on the comet's nucleus. 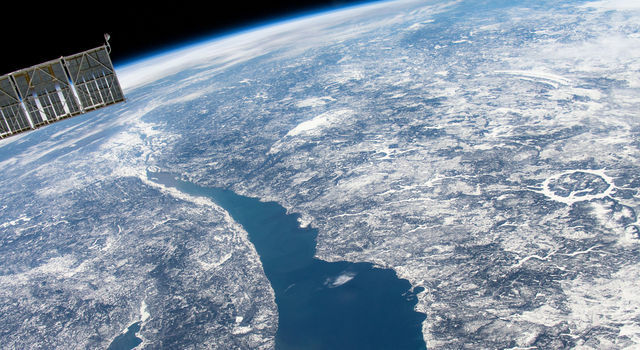 The massive space rock probably moved as a result of several outburst events that were detected close to its original position. The warming of 67P also caused the comet's rotation rate to speed up. The comet's increasing spin rate in the lead-up to perihelion is thought to be responsible for a 1,600-foot-long (500-meters) fracture spotted in August 2014 that runs through the comet's neck. The fracture, which originally extended a bit longer than the Empire State Building is high, was found to have increased in width by about 100 feet (30 meters) by December 2014. Furthermore, in images taken in June 2016, a new 500- to 1,000-foot-long (150 to 300 meters) fracture was identified parallel to the original fracture. "The large crack was in the 'neck' of the comet -- a small central part that connects the two lobes," said El-Maarry. "The crack was extending--indicating that the comet may split up one day." Understanding how comets change and evolve with time gives us important insights into the types and abundance of ices in comets, and how long comets can stay in the inner solar system before losing all their ice and becoming balls of dust," said El-Maarry. "This helps us better understand the conditions of the early solar system, and possibly even how life started." In a second Rosetta study released Tuesday, this one published in Nature Astronomy, scientists make the first definitive link between an outburst of dust and gas from the nucleus of 67P and the collapse of one of its prominent cliffs, which also exposed the comet's pristine, icy interior. Comets are time capsules containing primitive material left over from the epoch when the sun and its planets formed. Rosetta was the first spacecraft to witness at close proximity how a comet changes as it is subjected to the increasing intensity of the sun's radiation. 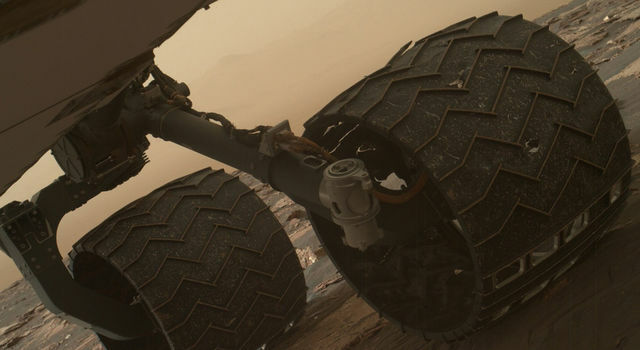 Observations will help scientists learn more about the origin and evolution of our solar system and whether comets brought life-sustaining water and organic molecules to the Earth. Rosetta is an ESA mission with contributions from its member states and NASA. Rosetta's Philae lander is provided by a consortium led by the German Aerospace Center, Cologne; Max Planck Institute for Solar System Research, Gottingen; French National Space Agency, Paris; and the Italian Space Agency, Rome. JPL, Pasadena, California, a division of Caltech in Pasadena, manages the U.S. contribution of the Rosetta mission for NASA's Science Mission Directorate in Washington. 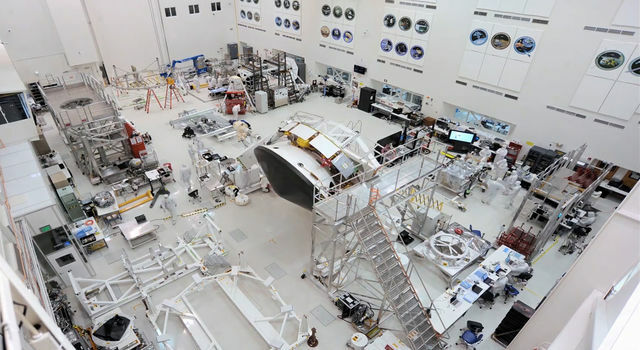 JPL also built the MIRO instrument and hosts its principal investigator, Mark Hofstadter. 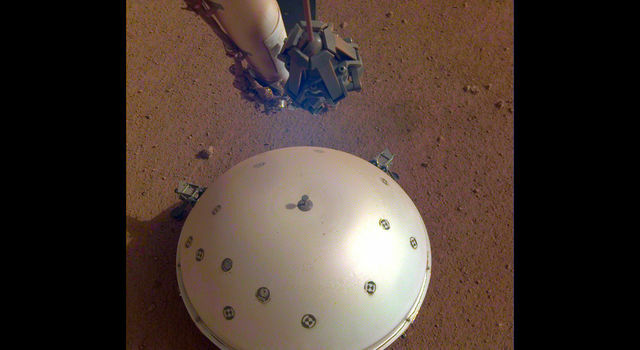 The Southwest Research Institute (San Antonio and Boulder, Colorado), developed the Rosetta orbiter's IES and Alice instruments and hosts their principal investigators, James Burch (IES) and Joel Parker (Alice).